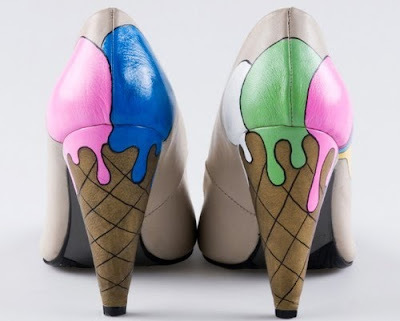 OMG...Are this amazing and Yummy shoes yours? Where/How can I get them...I Must Have Them! I know me too.....It is from a HWAT new designer/ artist in Turkey named "Oyee". He has some DOPE shoe designs.